We’re judging the recipe, not the cook, so you may submit as many recipes as you want. 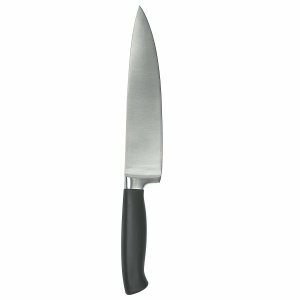 We judge those entries, make the recipes of the top contenders, and select four winners. 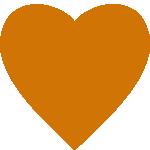 All accepted entries are displayed on the site along with your name and a short bio that you submit with your recipe. 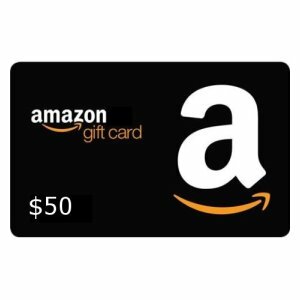 In addition to the prizes below, winners are displayed on the front page main slider, are permanently included in special search category selectors to make them easy to find on the site (upcoming when the first contest ends), and get a shout out to our social media following. 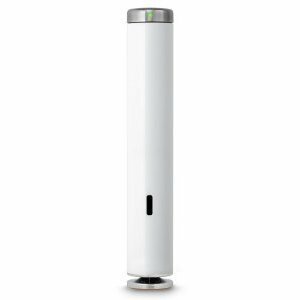 You and your morsels will be in the spotlight for thousands of fellow serious food hounds and site visitors. What a great way to meet some new fans! It’s completely free to enter. What have you got to lose? Contest entries are limited, so don’t wait! 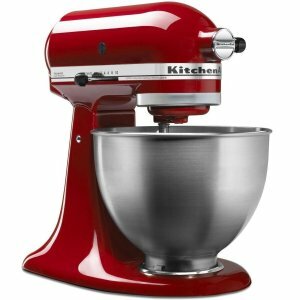 FIRST PLACE Choose from a KitchenAid 4.5 quart stand mixer, ChefSteps 1100 Watt Joule Sous Vide, or a $200 Amazon gift card. 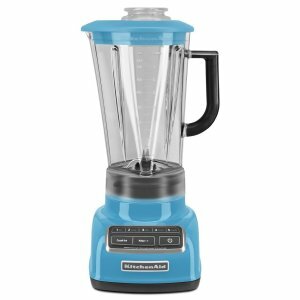 Color options on the mixer may be limited. We’ll always chat with you before sending it off so you know what you’re getting and we know you’re thrilled. 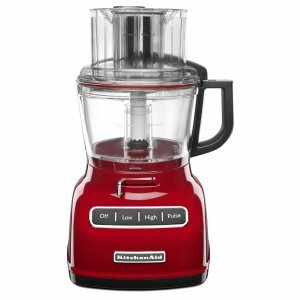 SECOND PLACE Choose from a KitchenAid 7 Cup Food Processor, a KitchenAid 5 Speed Diamond Blender, or a $100 Amazon gift card. Not all colors may be available when you win. 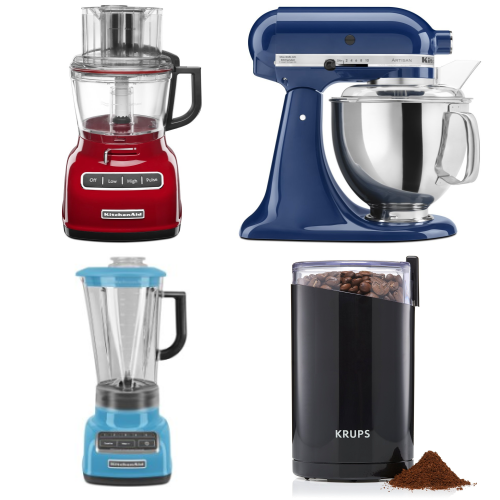 Usually, you’ll have your choice of 3 colors on the food processor and 20 colors on blender! 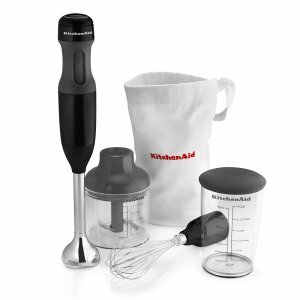 THIRD PLACE Choose from a KitchenAid 3 Speed Hand Blender with whisk, chopper, and blender attachments, a top of the line Cuisinart Chef’s Classic 5.5 Quart Saute Pan with lid, or a $50 Amazon gift card. 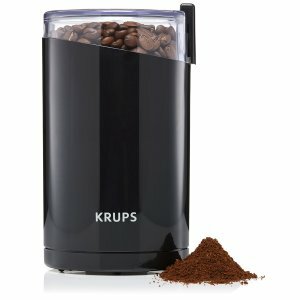 FOURTH PLACE Choose from a Krups Spice & Coffee Grinder with stainless steel blades, an OXO Good Grips 8″ Stainless Steel Chef’s Knife, or a $20 Amazon gift card. Recipes are judged on originality (30%), ease of preparation or instruction clarity (30%), and overall appeal (40%). No preference is given to what kind of dish it is. An appetizer or dessert can win just as easily as a main course. The lead judge is Chef Gordon Vivace. You can learn about him on the ABOUT US page. 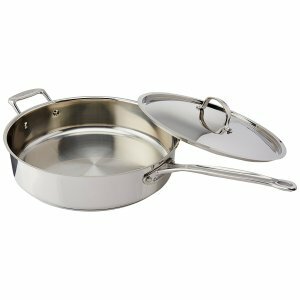 Additional judges include a rotating pool of industry professionals and top notch home cooks so recipes get a fair review from a variety of perspectives. This contest is only open to residents of the United States and Canada who are at least 18 years old. Recipes must be your originals, though they may be previously published by you elsewhere. You are responsible for any claims of plagiarism or other claims of inappropriate credit, which will invalidate your entry. The copyright for your entry shall remain your property, but your submission to the contest constitutes your irrevocable and perpetual permission and consent to use, reproduce, publish, transmit, distribute, adapt, or display your entry and name for any purpose, including but not limited to editorial, advertising, trade, commercial, and publicity purposes, in any and all media. This is not a lottery or sweepstakes and winners are not selected at random, but only by the review as described herein of the appointed judge(s). All federal, state and/or local income and other taxes, if any, are the winner’s sole responsibility. No prize or any portion thereof is transferable or redeemable for cash. This contest is subject to all applicable federal, state, and local laws and regulations. The anticipated number of entries for this contest is 1,000. For Canadian winners, Amazon gift card prizes will be awarded through Amazon.ca in Canadian dollars and subject to conversion from the stated USD prize amounts based on the conversion rate available at the time of the award. Whew! We’re as glad that part’s over as you are. Ready to show us what you’ve got? Just click to get started. And please share. The faster we get all entries in, the faster those prizes go out!